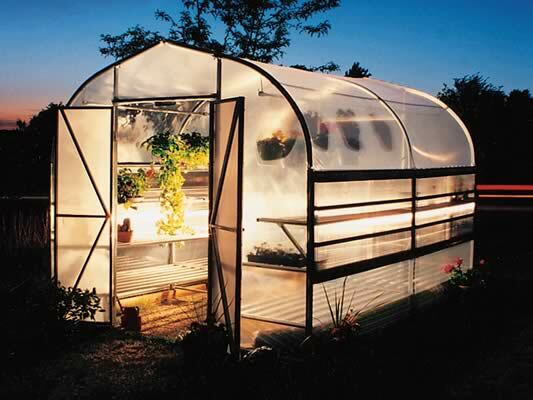 The Home Gardener Greenhouse is designed to be a 3-season greenhouse that allows you to get a jump on the Spring growing season. It assembles quickly with wing nuts so no tools are needed. Multi-level benches and hanging basket purlins allow you to maximize your growing space. 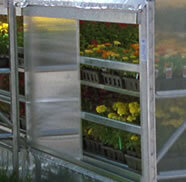 Heavy-duty galvanized bench tops and 6 mil, 4-year poly covering are included. 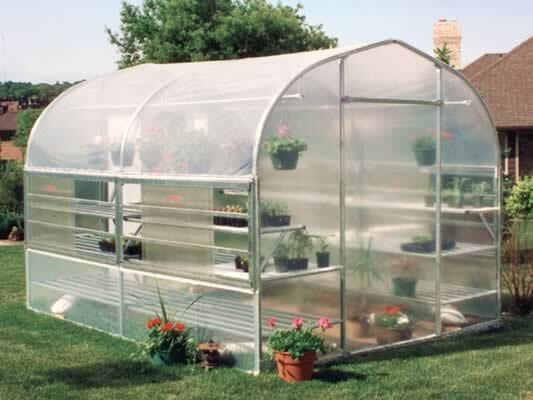 Durable polycarbonate Slide-Side panels allow for adjustable ventilation. 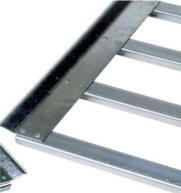 Standard Galvanized Bench Top Extremely sturdy and built to last, these galvanized bench tops are available individually in standard sizes. Available in custom sizes in large quantities only. Expanded Galvanized Bench Tops Extremely sturdy and built to last, these galvanized bench tops are available individually in standard sizes. Available in custom sizes in large quantities only. 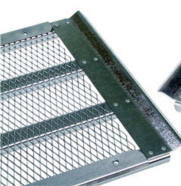 Slide-Side ventilation Natural ventilation system is easy to use and provides variable ventilation. Need a little fresh air? Slide it open a few inches. Need a lot of fresh air? Open it wide. Expandable Modular Expandable Modular design gives you the option for future expansion. Just order additional 6-foot sections and new plastic and you're set to go. 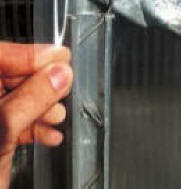 Hanging basket purlins Two hanging basket purlins run the length of the Home Gardener. Wiggle Wire™ poly attachment system Quick and easy to use, the Wiggle Wire attachment system requires no tools.